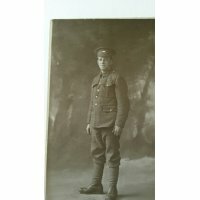 Bill went over the top at Passchendaele and was never seen again. 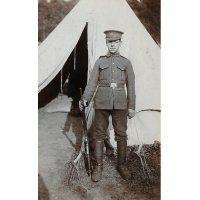 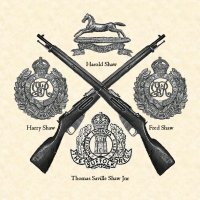 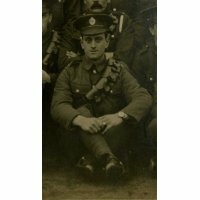 Harold Shaw, the story of a boy soldier in the First World War. 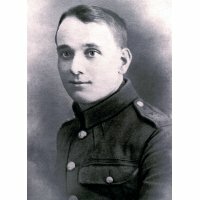 Fred Shaw, mill worker turned soldier. 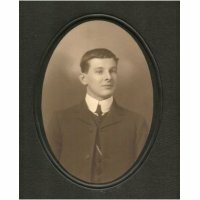 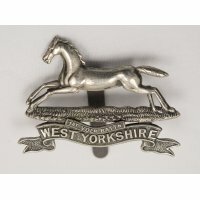 Thomas Saville Shaw - from the woollen mills of Leeds to Doncaster via Belgium and Italy. 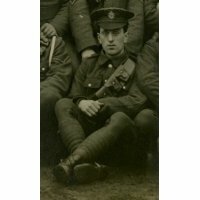 The story of a family with four brothers who fought in the Great War and didn't all come home.